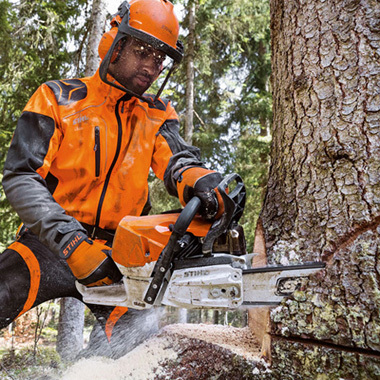 The NEW MS 462 C-M chain saw is perfectly matched for the needs of timber harvesting. The unique design makes it suitable for limbing and working on tough slopes. Equipped with STIHL’s impressive M-Tronic™ fully electronic engine management system, regulating the ignition timing and fuel supply. Other benefits include high engine performance, fast acceleration and optimum handling. NOTE: The Arctic™ version, MS 462 C-M A, will not be available until February 2019. .